Import text data into MATLAB®and preprocess it for analysis. Text Analytics Toolbox™ includes tools for processing raw text from sources such as equipment logs, news feeds, surveys, operator reports, and social media. 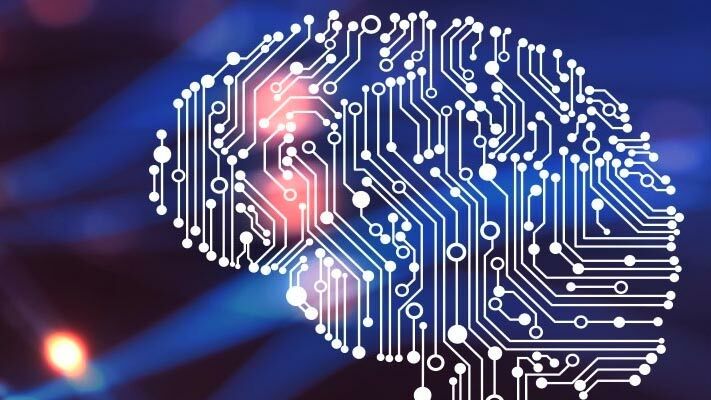 Use these tools to extract text from popular file formats, preprocess raw text, extract individual words or multiword phrases (n-grams), convert text into numerical representations, and build statistical models. For an example showing how to get started, see Prepare Text Data for Analysis. Text Analytics Toolbox supports the languages English, Japanese, and German. 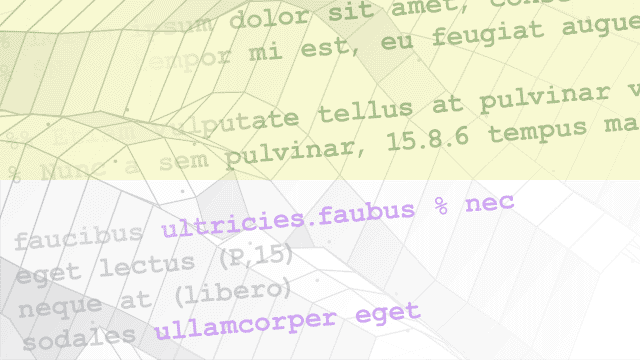 Most Text Analytics Toolbox functions work with text from other languages. For more information, see Language Considerations. This example shows how to extract the text data from text, HTML, Microsoft® Word, PDF, CSV, and Microsoft Excel® files and import it into MATLAB® for analysis. This example shows how to parse HTML code and extract the text content from particular elements. 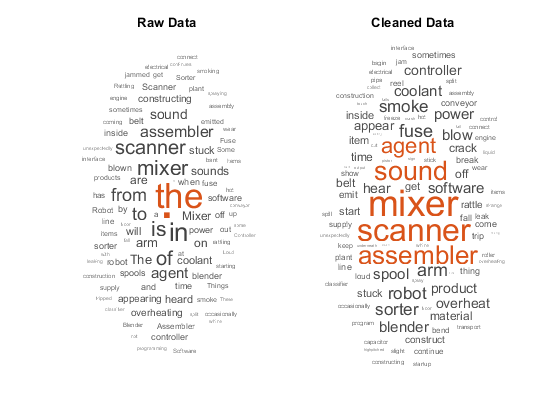 This example shows how to create a function which cleans and preprocesses text data for analysis. 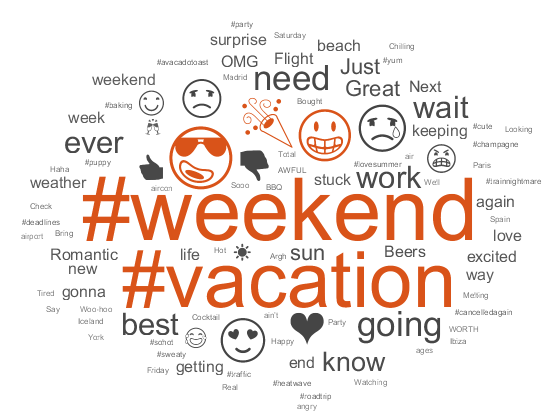 This example shows how to analyze text data containing emojis. This example shows how to correct spelling using edit distance searchers and a vocabulary of known words. Information on using Text Analytics Toolbox features for other languages. Information on Japanese support in Text Analytics Toolbox. This example shows how to import, prepare, and analyze Japanese text data using a topic model. Information on German support in Text Analytics Toolbox. This example shows how to import, prepare, and analyze German text data using a topic model. Extract the text data from text, HTML, Microsoft® Word, PDF, CSV, and Microsoft Excel® files and import it into MATLAB® for analysis. Create a function which cleans and preprocesses text data for analysis. Analyze text data containing emojis.